How much did Harley's MV gamble cost? 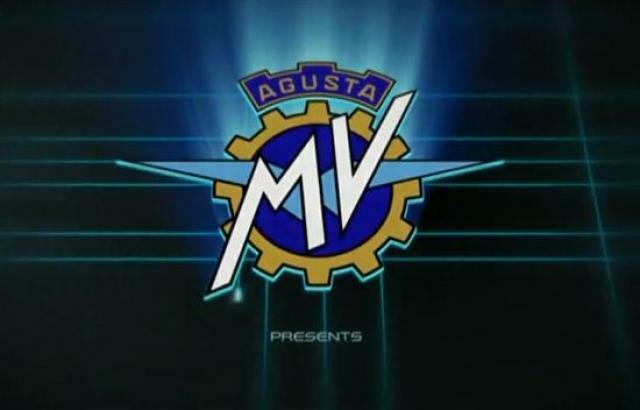 THE EXTENT of how much the acquisition of MV Agusta cost Harley-Davidson has been revealed by The Wall Street Journal, just days after Harley sold the firm back to the previous owners. Harley bought MV Agusta in 2008, for the sum of around £60 million from the Castiglioni family. Harley was concerned that its market was growing older and that they needed an ounce of spice to attract younger buyers. MV seemed the perfect fit. Harley-Davidson then went on to write-down around £100m of MV's debt in a bid to give the exotic Italian brand a new lease of life. But a year later Harley had lost interest. The credit crunch was in full swing and Harley faced pressure from all angles. MV had to go. In its filing to the Securities and Exchange Commission, Harley-Davidson has put 20 million Euros in an Escrow for the new owners to invest over the next 12 months, as a little something to help them on their way. It has also been revealed that Harley's 'nominal consideration' for the sale of MV was just 3 Euros. So Harley's losses over the whole MV saga total over £170m. It's ironic that in the '60s, Harley bought into another Italian firm - Aermacchi - a manufacturer of off-road bikes. It was Harley's attempt to break into new markets. But after over a decade the whole deal went sour and Harley sold the company on at a huge loss. The sellers and buyers? The Castiglioni brothers.